We reproduce here a recent article by ISE Director Brid Keenan entitled: “Impact of Trauma”. Bríd Keenan (Director of ISE) is a psychotherapist specialising in trans-generational trauma. She says more needs to be done to treat the disorder to help improve the collective mental health of post-conflict communities. 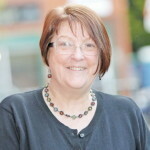 Bríd Keenan was speaking ahead of the ‘Breaking the Silence: Shoulder to Shoulder with the Community’ conferences in Belfast and Antrim where she joined other mental health and counselling experts to discuss mental wellbeing, resilience and suicide awareness in Troubles-torn areas such as Belfast and isolated rural communities. Bríd, who has worked as a referral therapist with the victims’ group Relatives For Justice for the past 12 years, addressed two main areas when speaking at the conference. “One area talked about was how a traumatic experience affects the whole human being, in particular the physiology of anyone, and how that becomes a post-traumatic stress injury if there is no support given to help integrate that,” she said. 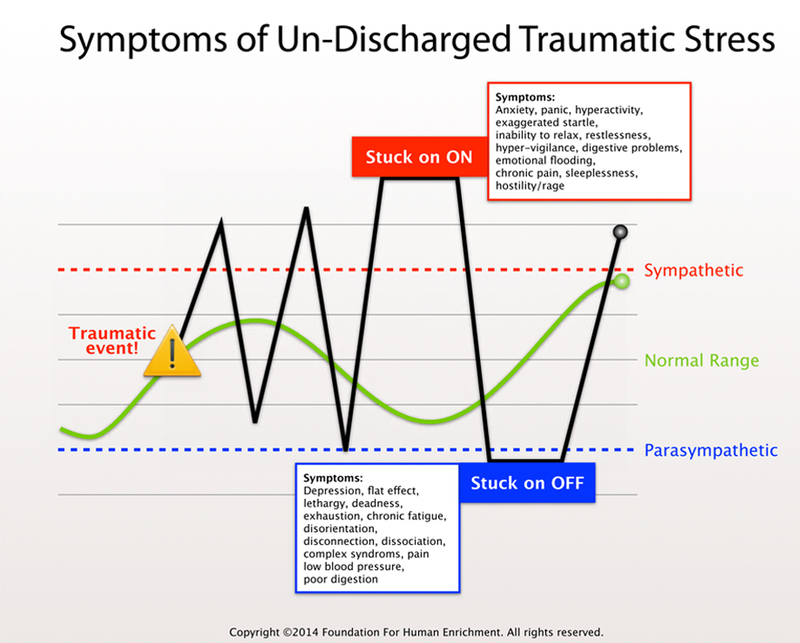 “Post-traumatic stress injury becomes noticeable to people when their survival strategies are not working anymore, like they have a lot of inexplicable and distressing medical conditions. “The second area I talked about was what happens to children when they are born into an already traumatised environment. This is an important area to focus on as a lot of people, particularly decision makers, either do not accept that trans-generational trauma exists or, if they do, somehow believe that everything will be alright in three or four generations after the conflict ends. Bríd said society’s attitude to children suffering from trans-generational trauma can sometimes exacerbate the problem. “Normally we either look at those children through the eyes of the youth justice system, like they are criminals, or we see them as an individual problem and not seen in the context of the entire community they come from.” she said. Bríd agreed that there is connection between areas such as West and North Belfast, which were hardest hit by the Troubles, and the growing levels of suicide in those communities. “I think it’s obvious, certainly from a lot of the research that’s been done and anyone who ignores the research is foolish,” she said. “There’s another aspect of what people call the ‘epidemic of suicide’ and that really is to pathologise something that really should not be pathologised. When trauma affects people it causes a huge surge of adrenaline in the physiology, which causes a whole number of physiological reactions to help your capacity to fight back or fly away – heart rate goes up, muscles harden, blood circulation quickens etc. “When you can’t do either – either you’re too small, overwhelmed or incapacitated in some way – then the system freezes at the moment the traumatic experience occurs. People can live with that for 40 or 50 years, which is called a functional freeze, but inside there is a sense that they are caught between times. As a result of this they might have what they call inappropriate responses, like crying very sorely at something that does not require tears, flashbacks, or the symptoms associated with what we call anxiety. Bríd believes treating people with trans-generational trauma in groups rather than individually is the key to a aiding a better recovery. “Many people still treat trauma as a mental illness, as a pathological response or human failing, so they are told to “pull yourself together” or “get on with things”, she said. “But when you are actually frozen inside where are you going to move on to? How are you going to do it? We still cannot get people to think about traumatic responses as perfectly normal responses in abnormal circumstances, it is still being treated as a mental health problem, which it is not, and treated as such and on a individual basis which actually only adds to sense of isolation that person feels. So what do the decisions makers have to do to address trans-generational trauma? “They need to allocate resources towards dealing with it and we need to think about it differently,” she said.